The video was captured a few miles from the launch pad by U.S. Launch Report and posted on YouTube. 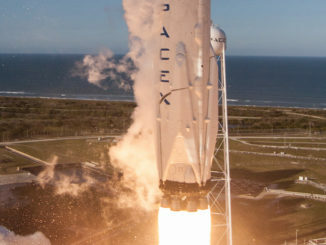 The incident occurred at 9:07 a.m. EDT (1307 GMT), a few minutes before SpaceX was scheduled to conduct a “static fire” test of the rocket’s nine first stage Merlin 1D engines. 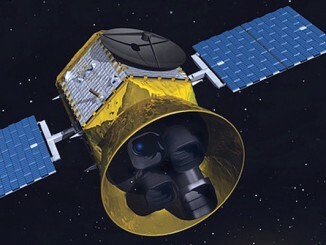 The Falcon 9 rocket and its payload, the Amos 6 communications satellite, were destroyed.